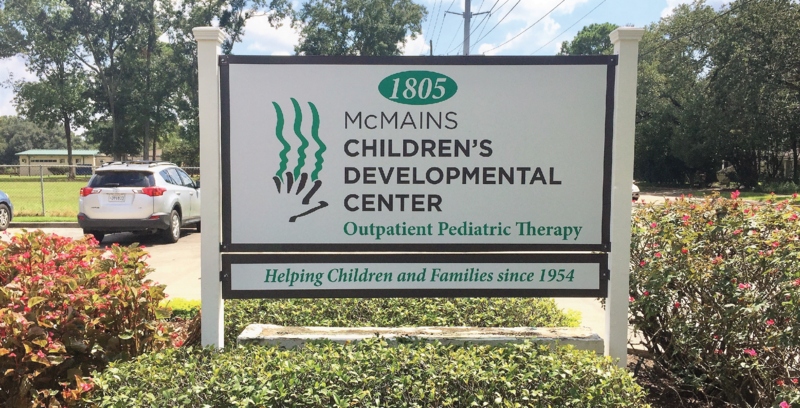 McMains Children’s Developmental Center, a nonprofit, outpatient, pediatric therapy clinic, is currently is looking for a Part-Time Occupational Therapist to work 2 to 3 days a week. Client caseload includes children birth to 18-years-old, including those with cerebral palsy, learning disabilities, developmental delays, autism, language delays, visual impairments, sensory integration/processing difficulties as well as other diagnoses. Please send resume to our Clinical and Operations Director, Kim Haynes at khaynes@mcmainscdc.org. Join the Developing Dreams Society! 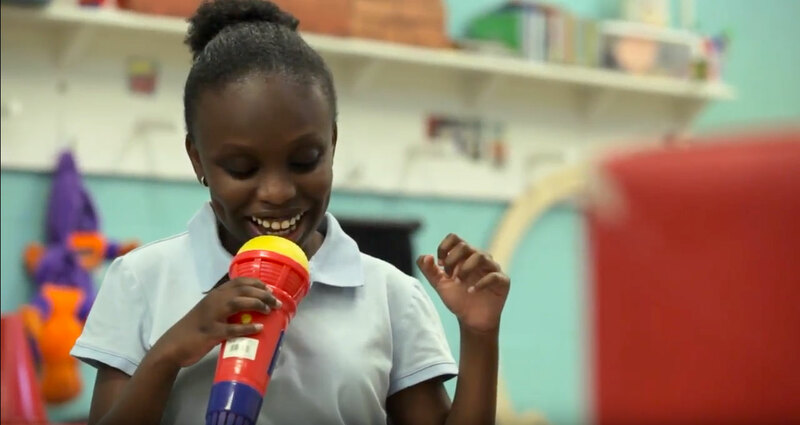 This year, the Center is celebrating its 65th anniversary, and to celebrate we are launching the Developing Dreams Society – a giving society dedicated to ensuring our children continue to receive the tools they need to thrive. Commit today and triple your impact! All donations will be matched 2:1 in the first year! Participate in the 11th Annual No Such Thing as Impossible® Bike Ride! 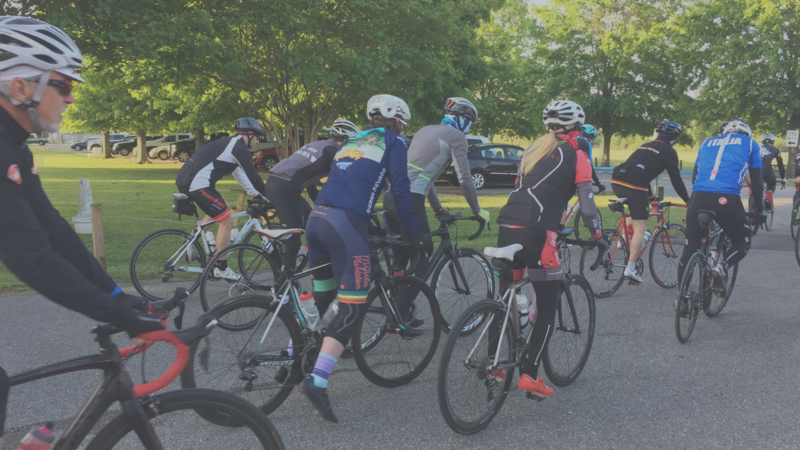 The ride will be held May 05, 2019 at Pointe-Marie on the scenic River Road in Baton Rouge, and will feature 75-, 40-, 10-mile rides for adults and a Kids Fun Ride for children! Sponsorship opportunities are also still available! Bowling In Style for Autism! 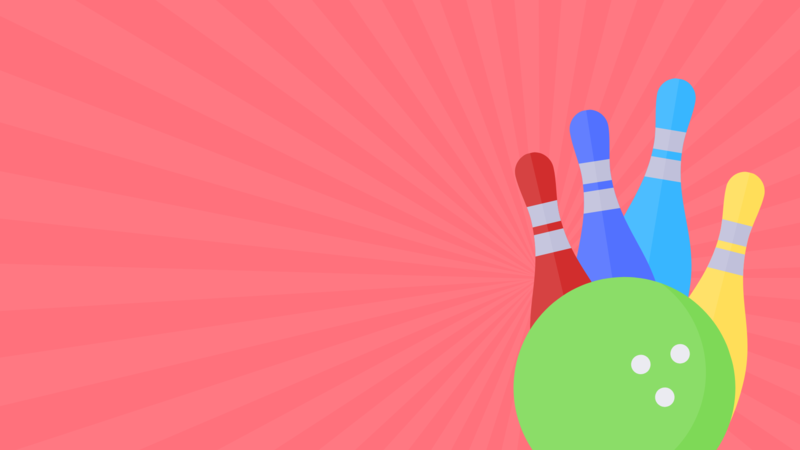 Elle Marie and iGLAM Academy will be hosting the 5th Annual Bowling In Style for Autism to benefit McMains Children's Developmental Center on April 27, 2019! Bowling in Style for Autism will be hosted at Circle Bowl from 6:00-9:00 PM. If you would like to form a team, please email ellemarieassistant@gmail.com. For individual tickets, click the link below! Take A Look at Our Success! 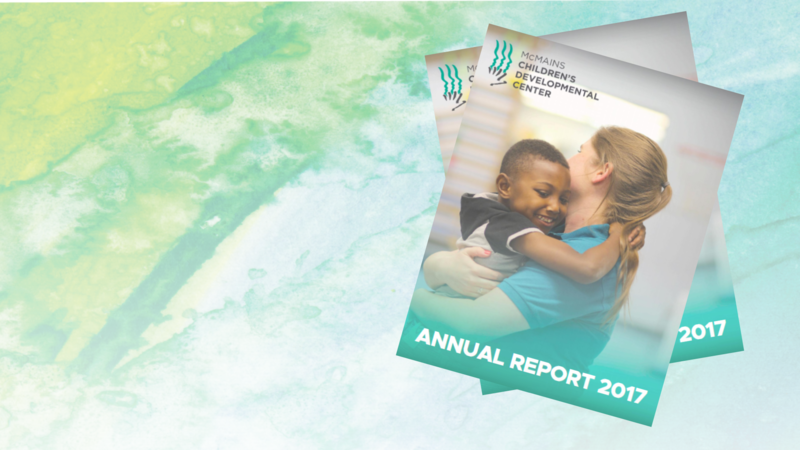 Take a look at our 2017 Annual Report! 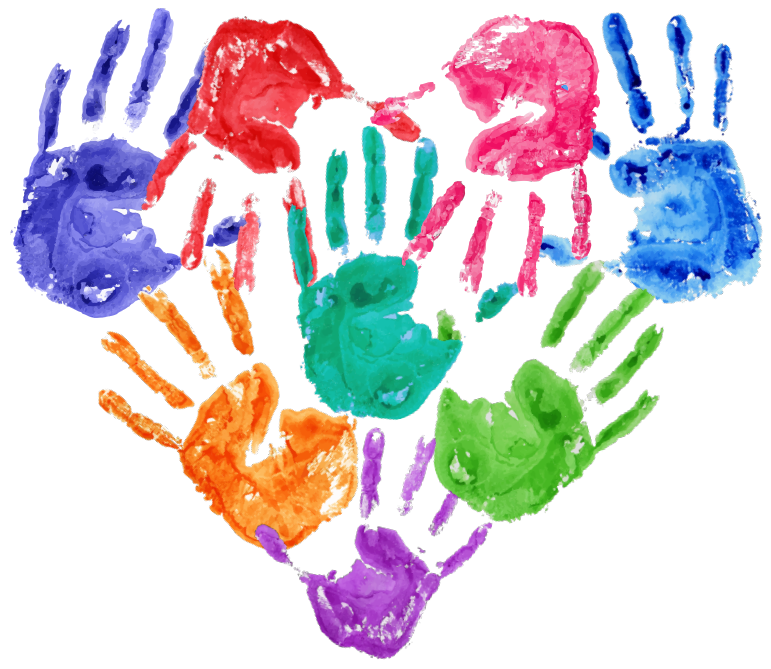 McMains Children's Developmental Center experienced wonderful growth in 2017, so we welcome you to take a look back at our success! 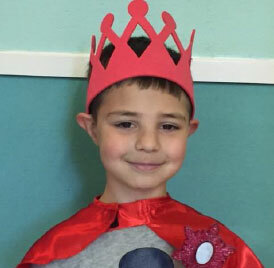 The mission of the McMains Children's Developmental Center is to advance the quality of life for children and their families by providing physical, developmental, academic and communication services. Our team works together to impact the lives of children and their families. We help kids play, learn, adapt, and communicate. Since no standard therapy works for all children, our team crafts an individual plan of treatment for each child. 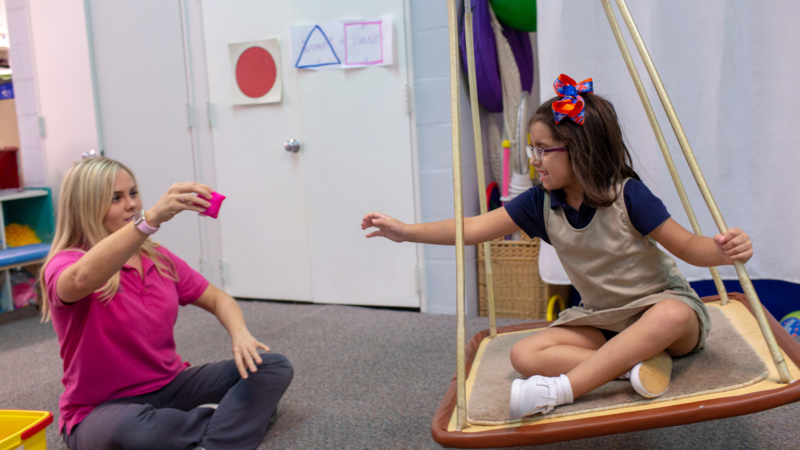 We wrap our core therapy services of speech and language therapy, occupational therapy and physical therapy with additional services and programs to address the unique needs of the whole child and family. The McMains Children’s Developmental Center (MCDC) began serving children with cerebral palsy in 1954. Since then, we have expanded our services to meet the needs of the community. We offer a full range of diagnostic, treatment and rehabilitation services for children with a variety of disabilities and developmental delays. 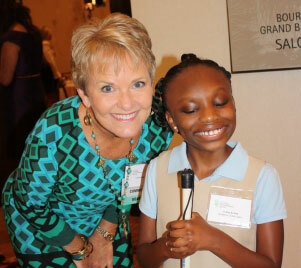 Originally named The United Cerebral Palsy Association of Greater Baton Rouge, Inc., we were renamed the McMains Children’s Developmental Center to honor the late Dr. Frank McMains who volunteered his orthopedic medical services to the children for over 33 years. The areas served by MCDC include the parishes of East and West Baton Rouge, East and West Feliciana, Ascension, Assumption, St. James, Tangipahoa, St. Helena, Livingston, Iberville and Point Coupee.